The cowboy gets the girl! James and Erica celebrated their wedding at The Farm at Eagles Ridge. The ceremony was held outside under a tall, heavily flourished tree. The isles were capped with silver buckets of white and burgundy flowers styled by the florist at Weddings by JDK. 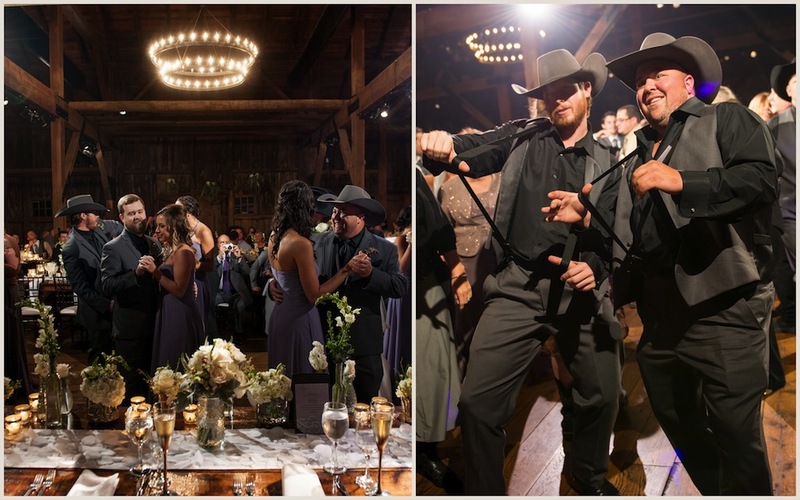 After the ceremony, the reception took place inside the renovated barn- which is a perfect fit for a cowboy! 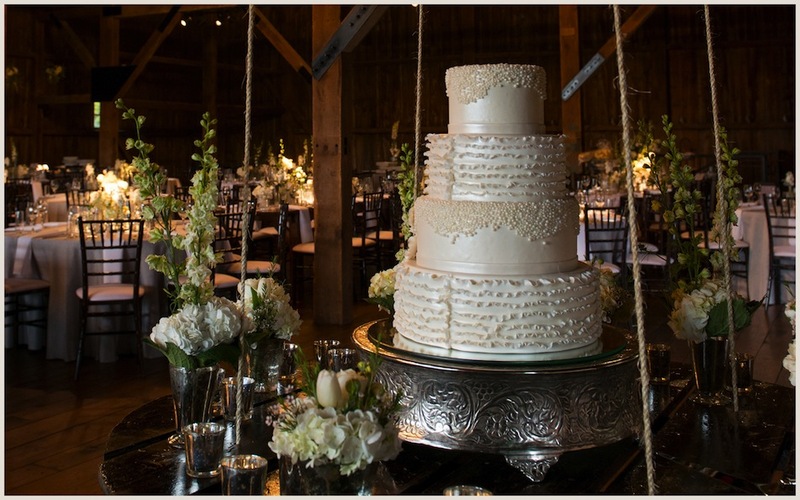 Weddings by JDK decked out the barn with beautiful flower arrangements and table settings. The event design was spectacular. The cake was positioned on a table that was suspended in the air! Erica and James were the life of the party! 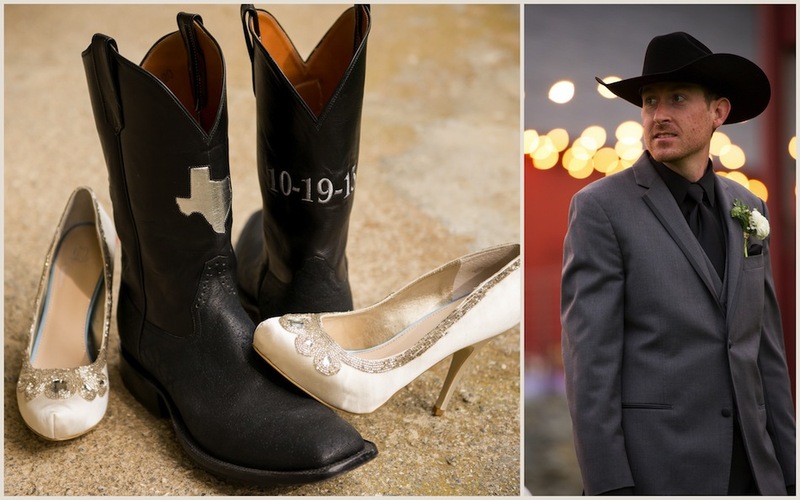 They gathered the guests on the dance floor to line dance and show off their signature moves. Alexandra & Michael had a lovely September wedding at Lauxmont Farms in Wrightsville, Pa. The view from the farm, and the scenery during their ceremony speaks for itself- Pure Beauty. We always love shooting weddings here. From green grass to silly hats! The wedding reception was filled with silly hats and comical props. Everyone was dancing and kicking back to celebrate. We would like to congratulate this couple and wish them the best for years to come! It’s Wedding Week on Fox 43, and Lavon Films was the featured videographer! It’s exciting to see our work is getting recognized. Tune in to hear what Derek has to say about booking a videographer for your wedding, and listen for tips on how to determine which videographer style works for you. Talk about a fairy tale wedding! Jamie & Tim’s wedding was gorgeous! The wedding ceremony was held at the cute, yellow, Old Pine Street Presbyterian Church. After the ceremony the wedding party took a trolly through Philadelphia and arrived at the glamorous reception venue, The Curtis Center. It still amazes us how beautiful everything looked all together- the dangling white lights, the flowers, the dresses, the cake and the smiles. We were so excited to be a part of your wedding day. Congratulations! Fun Fact: Jamie & Tim both have the same exact birthday, October 21, 1985. Love was meant to be! What is better than marrying your best friend? Nicole and Dan hit it off during their time at Georgetown University. After having multiple classes together and sharing their first kiss, Dan new he had to make the move, and proposed to Nicole in the historic High Line Park in New York City. Nicole & Dan decided to have the wedding festivities held in Nicole’s hometown- York, Pa. Their wedding ceremony took place at St. Paul’s Lutheran Church. They then celebrated and headed to the Country Club of York for their reception. Throwing it back to February 2, 2010, we would like reminisce Nancy and Bill’s wedding day and wish this couple a happy anniversary! We can not believe it has already been four years since we filmed their tropical destination wedding in Costa Rica. Their wedding was held at the breathtaking Villa Caletas Resort. This resort sat hilltop overlooking Costa Rica’s lush rain forests and blue oceans. Since this was a destination wedding, often some of the invited guests could not attend for this reason. We decided to premiere Nancy and Bill’s short wedding film at the Hershey Italian Lodge so that guests could relive their tropical wedding experience. Take a look for yourselves!